"The Shot Heard Around the World". 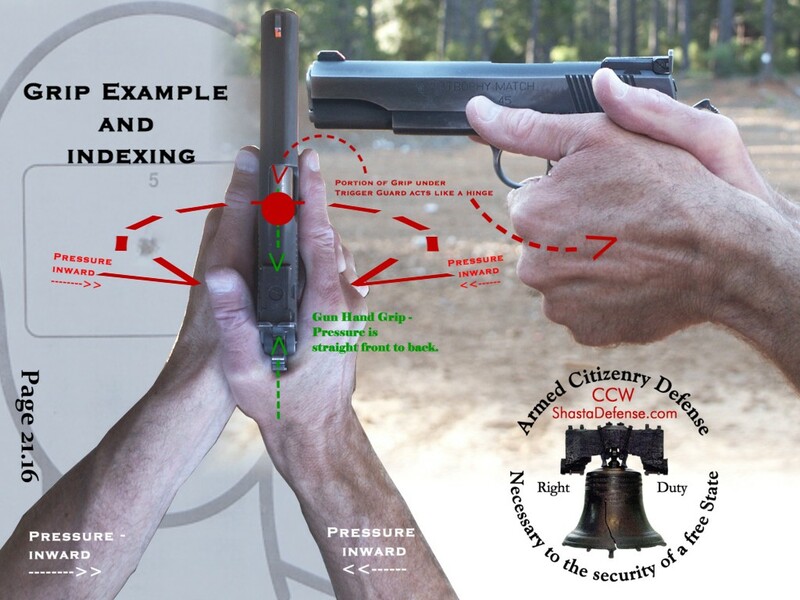 My prior articles covered the three Fundamental Rules of Firearm Safety (i.e., Always keep the gun pointed in a safe direction; Always keep your finger off the trigger until ready to shoot; and Always keep the firearm unloaded until ready to use). Also, we covered other gun safety rules (i.e., Know your target and what is beyond; Know how to use the gun safely; Be sure your gun is safe to operate; Use only the correct ammunition for your gun; and Wear eye and ear protection as appropriate). (Rule source: NRA). Today, we cover the additional Gun Safety Rule - Never use alcohol or drugs before or while shooting. Also, we discuss "The Shot Heard Around the World". It is common sense, but sometimes everyone needs to be reminded that before, or while shooting or handling a firearm, you shouldn’t use alcohol or any drugs which can impair your normal mental and physical capacity. For example, medications (even over-the-counter) can impair your judgment, cause loss of coordination, vision difficulties, drowsiness, and tremors which could contribute to an accident. This rule includes the time period before shooting or handling a firearm. Thus, showing your buddy that new gun after you have had "only a few" beers is not prudent. Even over-the-counter medications may result in such impairment. It doesn’t have to be an illegal drug or prescription drug. Be sure to read the label on any medications you are taking, no matter how innocuous, to determine possible side effects. Also, consult your physician or pharmacist. If the label warns against driving a vehicle or operating equipment while taking the medication, then avoid using a firearm while using the medication. The same rule would apply to other useful tools, such as: chainsaws, routers, skill saws, table saws, vehicles, etc... . If you have a Concealed Weapons Permit, the Standard State of California "License Conditions and Restrictions" expressly state that you "shall not, while carrying a concealed weapon: Consume any alcoholic beverage; Be in a place having a primary purpose of dispensing alcoholic beverages for on-site consumption; [or] Be under the influence of any medication or drug, whether prescribed or not." Thus, even though you may not be involved with an gun "incident", if you violate these rules, the Sheriff may revoke your Concealed Weapons Permit. Let’s face reality. While other counties in the state aggressively seek to defeat your right of self defense (i.e., you can’t even get a permit), at least in Shasta and Tehama Counties, you can realistically obtain one. So, don’t do something stupid which results in losing it! Also, when you hear politicians claim they support your 2nd Amendment rights, you need to make further inquiry. Specifically, ask them - do they recognize that the purpose of the Individual Right to Keep and Bear Arms is to protect all of the rest of your American Bill of Rights (which are God given rights, pre-existing before government), and to make certain that in the event governments become tyrannical and oppressive, then, as a last resort, the entire population of armed citizens can take back their liberties by force of arms"? Now, if they answer "yes", then they at least know what the 2nd Amendment is actually about. If they disagree, then you know their response is a meaningless platitude and that your American Bill of Rights are in danger. Remember your American history. On April 19, 1775, government troops marched on Lexington and Concord under orders to disarm the people. House to house searches were conducted. It was the spark that ignited the American Revolution. Our forefathers refused to disarm, and refused to surrender their firearms. In fact, thousands of armed citizens (i.e., the people themselves, the Minutemen) arrived from the surrounding countryside and engaged in a running gun battle chasing the government troops back to Boston. You might remember it as "The Shot Heard Around the World" and as the original "Patriot’s Day". That government order to disarm the people was an act of war against our forefathers then, just as it would be against us today.